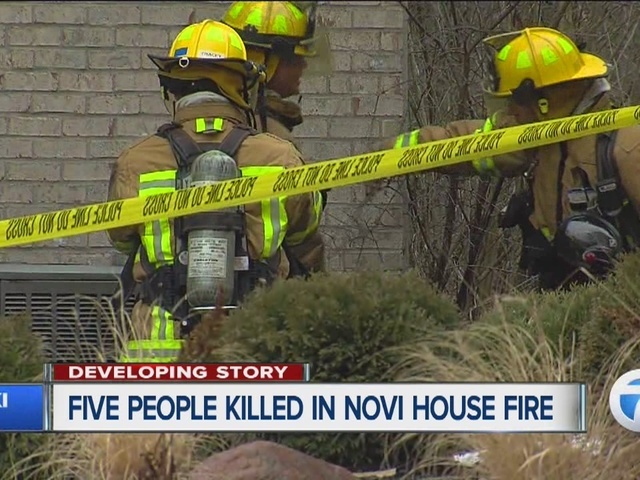 Investigators are working to determine what caused a deadly fire Sunday in Novi. 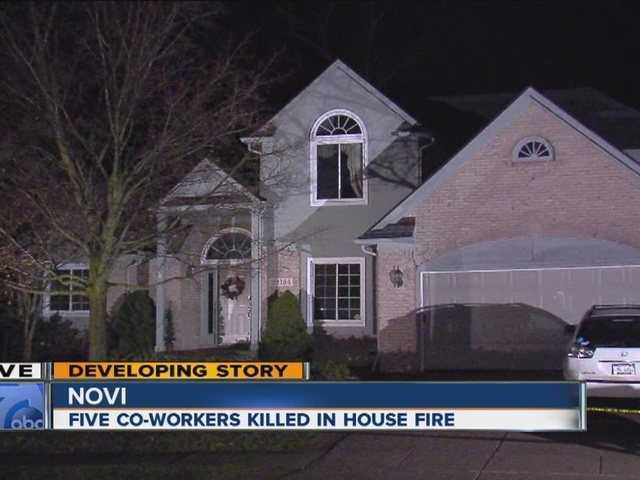 Five people were killed at a home in the 23000 block of Mystic Forest Drive near 9 Mile and Novi Rd. We're told all of the victims were in their 20s and 30s, appear to be from Mexico and worked at Kim's Garden restaurant together on Novi Road. 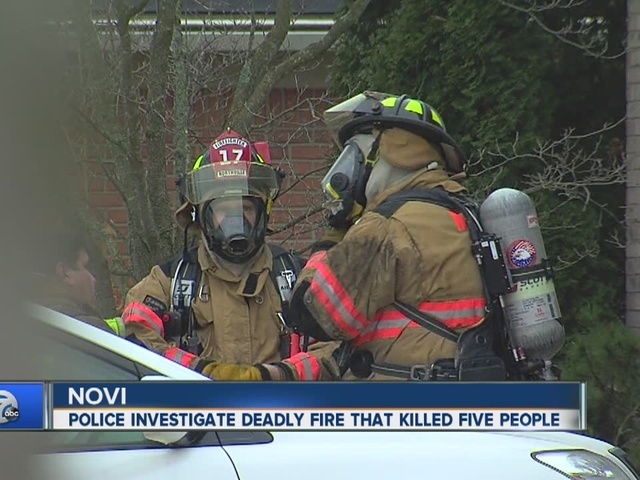 According to investigators, all of the victims were in the basement at the time of the fire. We're told the basement was finished and had a kitchen. Police say the victims would have only had minutes to escape safely. The 911 call came in around 9:30 a.m. after the caller reported smoke.